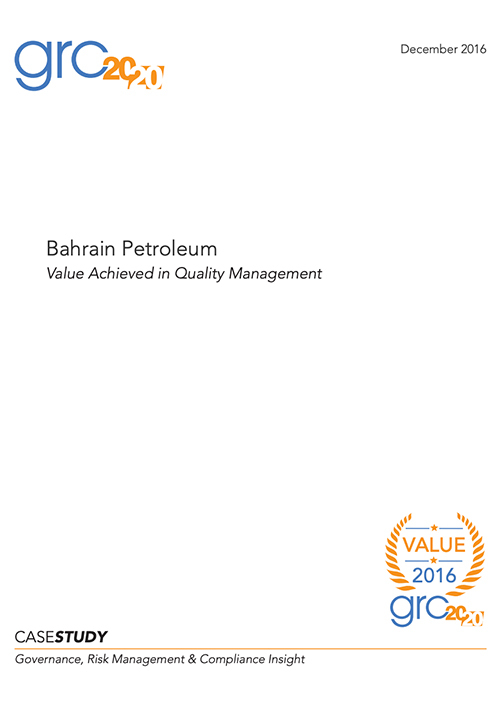 Discover how MetricStream empowered Bahrain Petroleum to address their quality-related issues and helped them adopt a holistic approach towards GRC and quality with a unified platform. Leveraging the MetricStream solution, BAPCO has been able to achieve higher operational excellence with streamlined quality audits, bolstering their credibility and brand. Streamline the entire quality audit lifecycle across the enterprise.